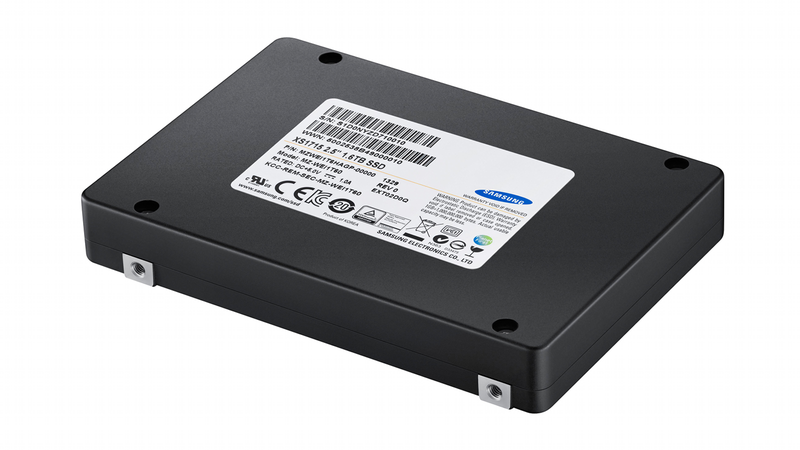 If you think your SSD is speedy, think again: this new Samsung SSD is capable of reading data at a frankly obscene 3000MB/s. Sadly, there are some caveats. First up, it won't run with a normal SATA-6 port—instead, it requires a PCIe hook-up. Second, it's actually intended for enterprise customers. But hey, we all do business, right? Right.